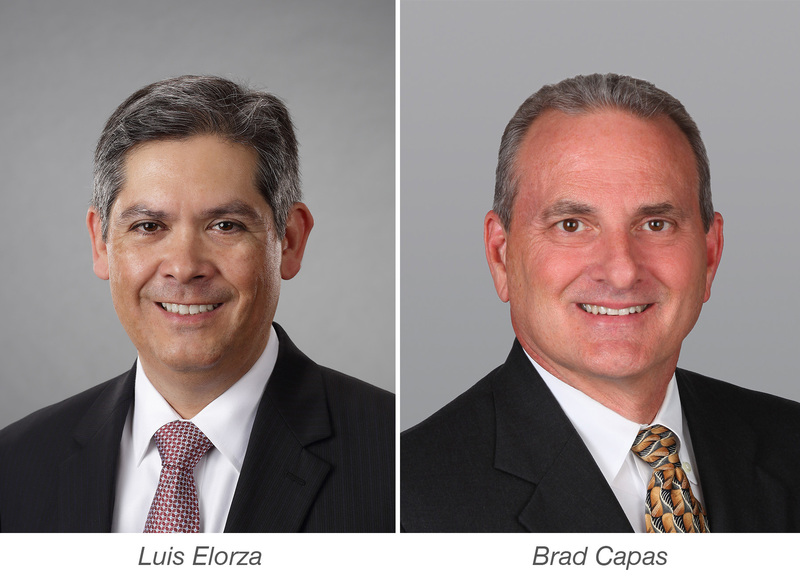 MIAMI, August 11, 2017 — Cushman & Wakefield announced today that Senior Directors Luis Elorza and Brad Capas have rejoined the firm as members of the firm’s rapidly expanding Florida multifamily brokerage team led by Vice Chairman Robert Given. In their new roles, the duo has assumed responsibility for expanding Cushman & Wakefield’s apartment brokerage presence along Florida’s West Coast, extending from Greater Tampa through Naples. Cushman & Wakefield’s Florida Capital Markets team, led by Given, now includes Elorza and Capas leading West Florida; Jay Ballard and Ken Delvillar leading Central Florida; Zachary Sackley, Calum Weaver, Troy Ballard, Neal Victor and Errol Blumer leading South Florida; and Robert Kaplan, Christopher Lentz and Mark Rutherford handling debt, equity and structured finance. In addition to more than a decade of multifamily brokerage experience leading to over $4 billion in closed transactions, Elorza’s diverse financial services and capital markets background give him a unique business perspective that benefits the firm’s clients. 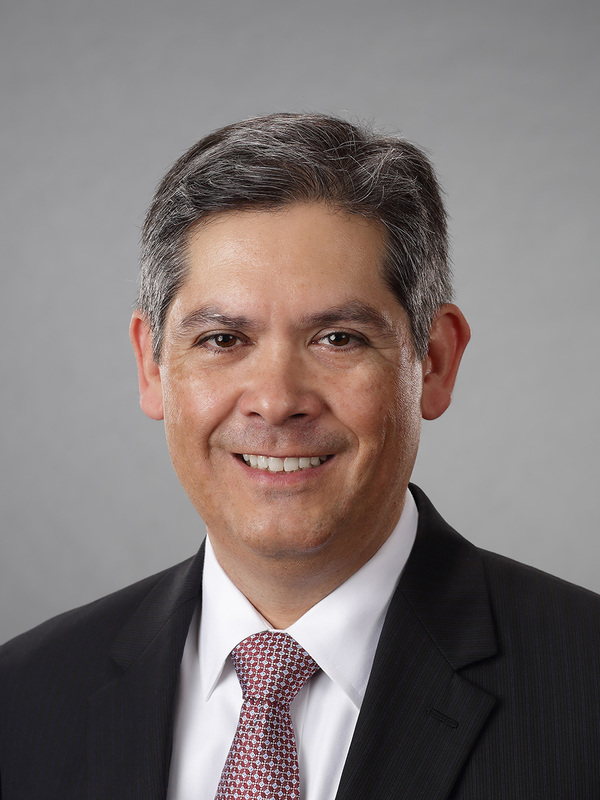 He has held real estate and corporate finance positions at Citicorp, Bankers Trust, Ernst & Young, Providence Management and Merrill Lynch’s Global Private Equity Division. Elorza has managed a wide range of real estate and corporate finance assignments, both domestic and abroad, including mergers and acquisitions, commercial lending, restructuring, privatizations and valuations. Elorza holds a MBA in Finance and a BA in Economics from the University of Rochester. 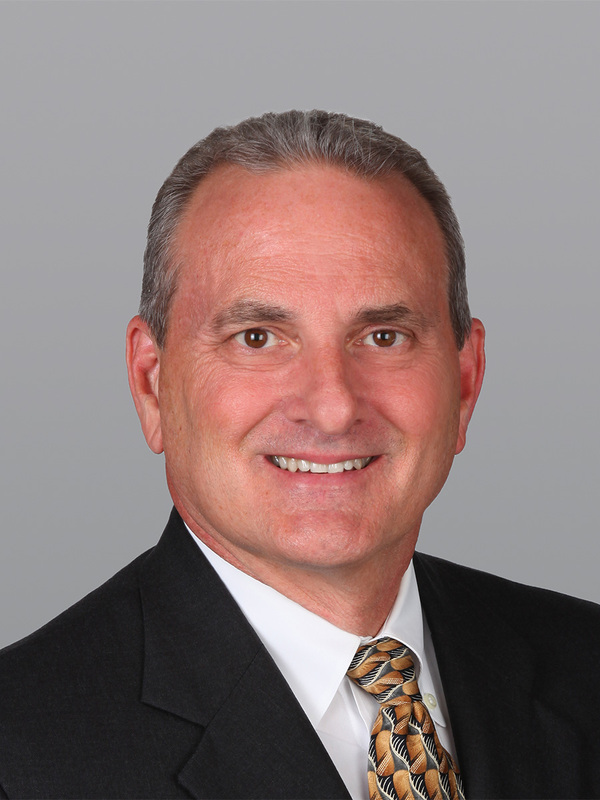 In 2013, he was the number three producer in Cushman & Wakefield‘s Florida Capital Markets Group and earned Cushman & Wakefield‘s Top National Producer Award in 2005. In 2009, he won the Florida Gulf Coast Association of Realtors (FGCAR) Pinnacle Award for Deal of the Year. Capas has specialized in the execution of institutional and private investment sales transactions for more than 20 years and has a proven track record in the promotion and disposition of multifamily properties and complex development sites. He has had direct involvement in the marketing and execution of more than $2 billion in multifamily investment sales involving over 22,000 units. Capas has served both domestic and foreign clients, including private investors, developers, REITs, pension fund advisors and life insurance companies. Prior to entering the investment sales arena, Capas spent 11 years in the commercial appraisal and consulting industry where he earned the coveted MAI designation. Capas is a graduate of Florida State University where he majored in Real Estate and Finance.